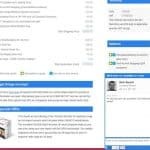 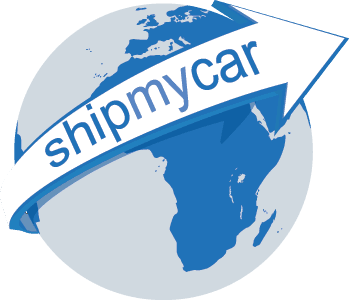 On every page of ShipMyCar.co.uk you can now see a small ‘Chat Now’ button in the bottom right of the screen – seeing this means one of our knowledgeable car shipping expert staff are on-line and ready to answer any questions you may have in regards to your car shipping requirements. 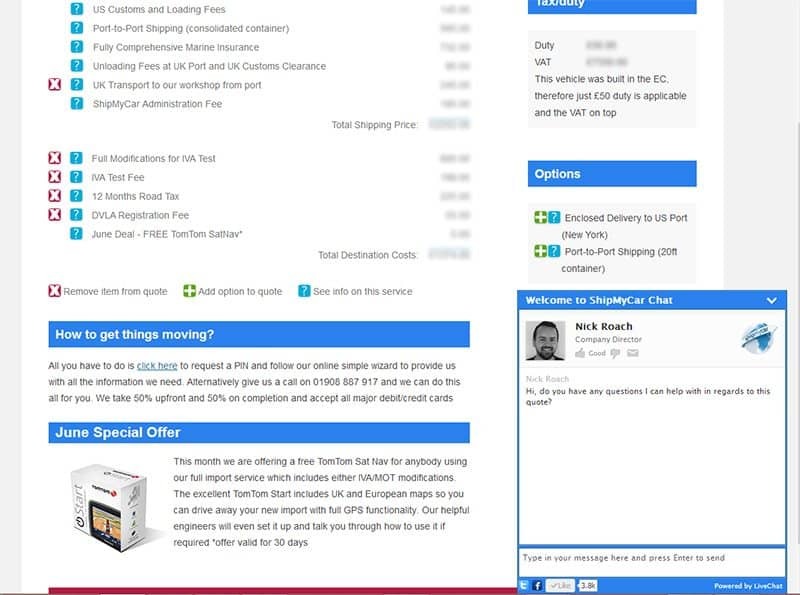 The system is completely free to use and very straightforward – our staff are usually on hand to answer any car shipping questions, and if we are not you will have the option to leave us a message which we will answer quickly for you. 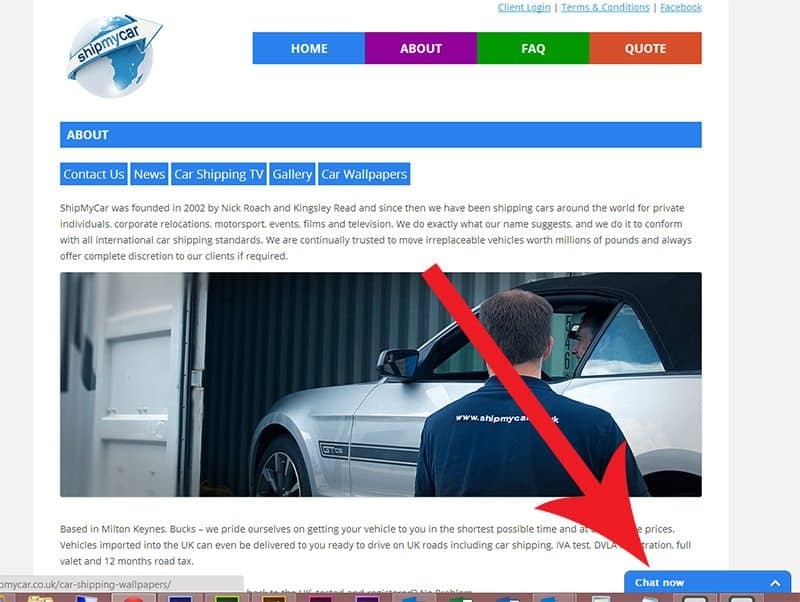 On certain pages, such as when you receive your instant car shipping quote – one of our staff may automatically be prompted to ask if you have any questions in relation to the quote you have received.